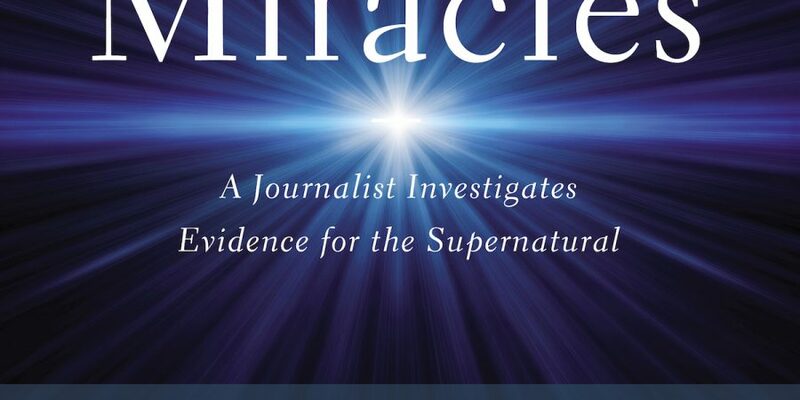 (PHOTO: COURTESY OF MCCLURE MUNTSINGER PUBLIC RELATIONS) The Case for Miracles: A Journalist Investigates Evidence for the Supernatural by Lee Strobel.  Half of US adults (51 percent) said they believe that the miracles of the Bible happened as they are described.  Two out of three Americans (67 percent) said yes when asked whether miracles are possible today – only 15 percent replied saying no.  Nearly two out of five US adults (38 percent) said they have had an experience they can only explain as being a miracle of God. Applied to the American population as a whole, this would equal 94,792,000 Americans who are convinced that God has performed at least one miracle for them personally. Strobel was intrigued by these results, and a fresh question burned in his mind: Does a miracle-performing God actually leave his fingerprints on events today? He began researching with leading authorities – skeptics as well as those who believe they have experienced miracles firsthand. Lee Strobel’s interviews and conclusions are recounted in a new book, The Case for Miracles: A Journalist Investigates Evidence for the Supernatural. By looking at both sides of the argument for miraculous claims, Strobel helps readers sort through numerous perspectives. From miraculous events in scripture to contemporary claims of healings and dreams, The Case for Miracles investigates the pros and cons for supernatural intervention. Readers are invited to make up their own minds about the possibility of miracles happening in this day and time. 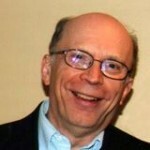 For Strobel, the evidence clearly sides with a God who has interrupted the ordinary course of nature throughout history. As a former atheist and legal editor of the Chicago Tribune, Strobel has a long history of skepticism about religious matters. He set out more than twenty years ago to find credible evidence that Jesus of Nazareth really was the Son of God. What he found not only profoundly changed his life but also inspired him to pen this perennial bestseller which has sold more than five millions copies to date. The Case for Christ became a New York Times bestseller upon release in 1998 and has continued to impact readers around the globe for almost two decades.